Whether you like smoking kush or not, get this trendy mary jane weed designto get into the marijuana trend. It's Dope. 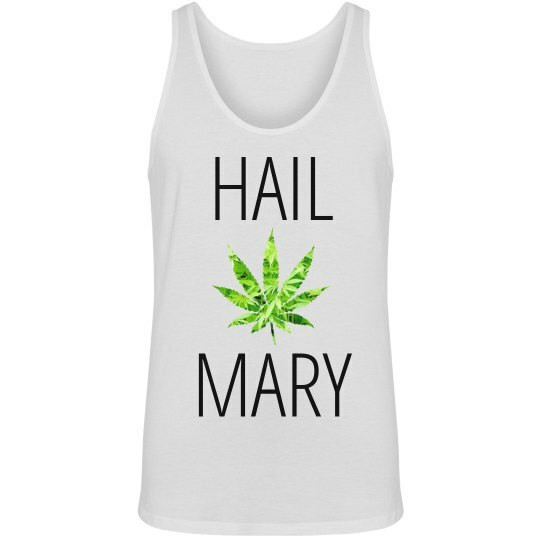 All hail Mary Jane.